Please be aware that our PARCC End-of-Year Practice I will take place beginning next week. The content of this test has also been designed to emulate the End-of-Year PARCC assessment in terms of both rigor and style of questioning. 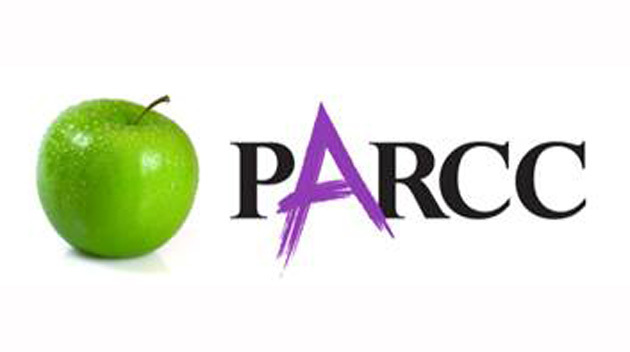 All questions will be in multiple choice format for this portion of PARCC, including technology enhanced items. Hence, close reading and critical thinking prior to choosing the best possible answer among several plausible options will be a key to performing well. Furthermore, reading all directions and purpose-setting statements carefully prior to responding will be equally vital. Please note HS Students: We ask that each student arrives to school with his or her iPad fully charged throughout testing, as we will be simulating the actual assessment by conducting this practice round digitally. Thus, success in completing this test will hinge upon fully-powered and properly functioning technology. We ask that each student do his or her best to be both present and fully-prepared during the regular testing days. Best wishes to everyone on a successful test!! !